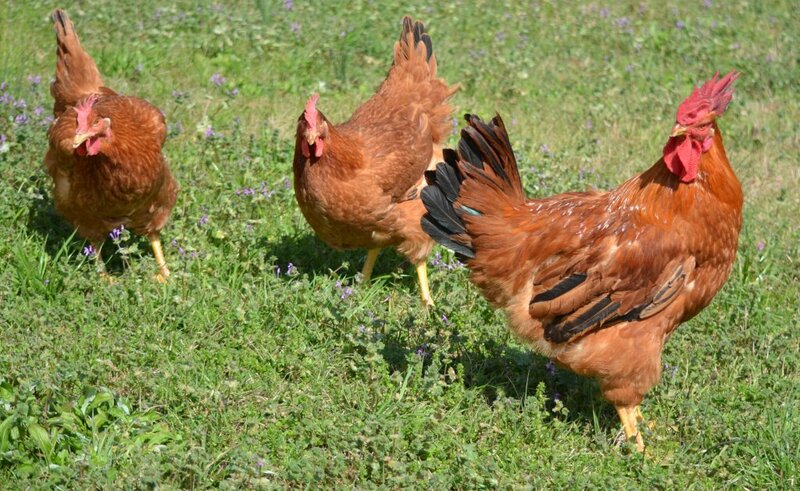 Got Chick?™ If you have been looking for egg-laying and meat chickens for sale, Cackle Hatchery® has a wide range of options to choose from. 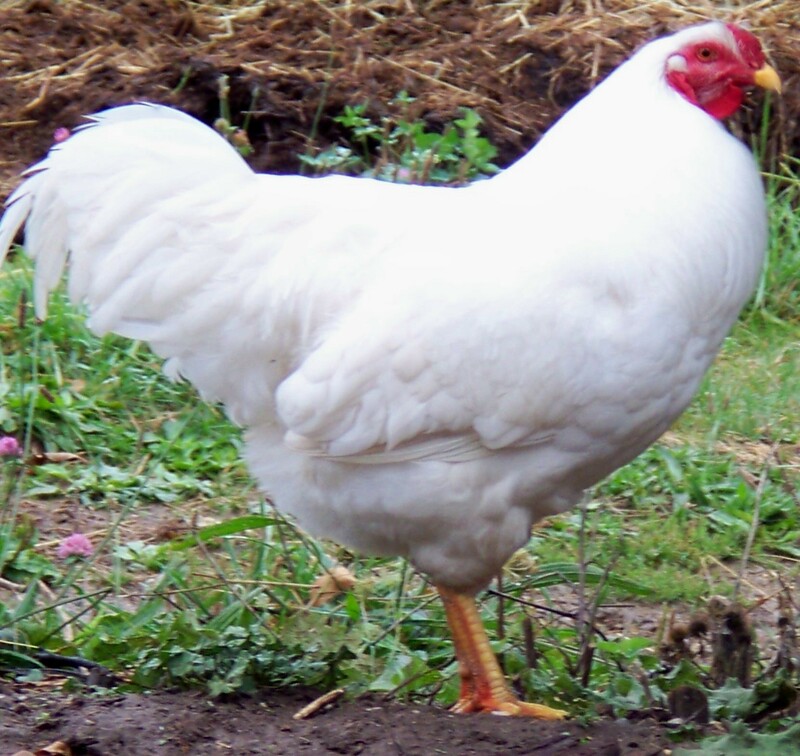 We only offer high-quality breeds, including bantam chickens, standard old English game and other terrific choices. 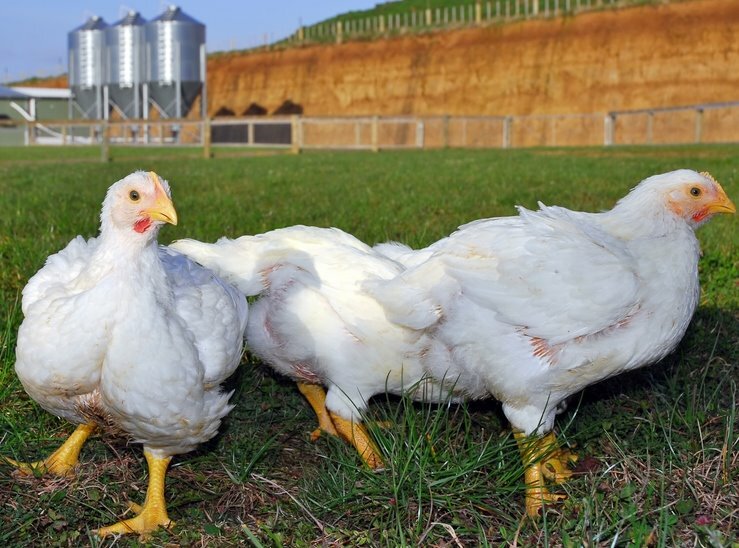 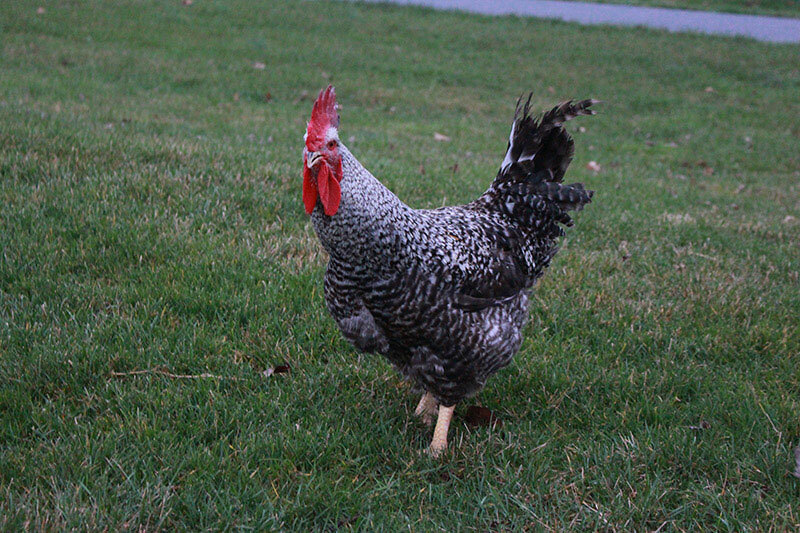 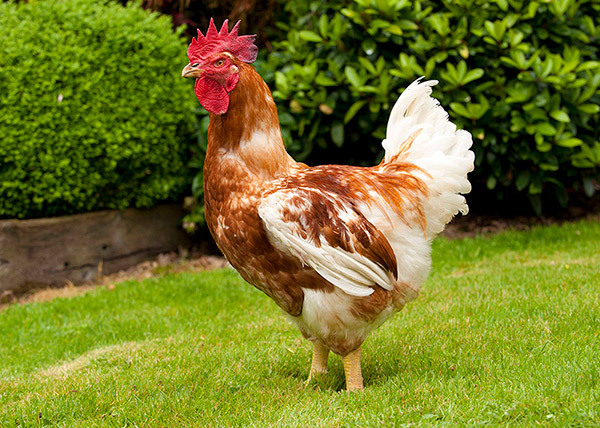 Cackle Hatchery® even has a selection of rare breed chickens available. 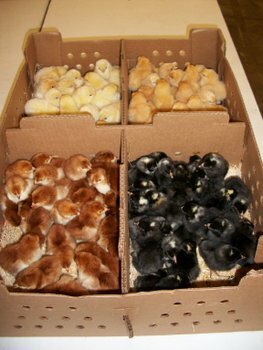 No matter which breed you choose, we can ship you baby chicks in no time. 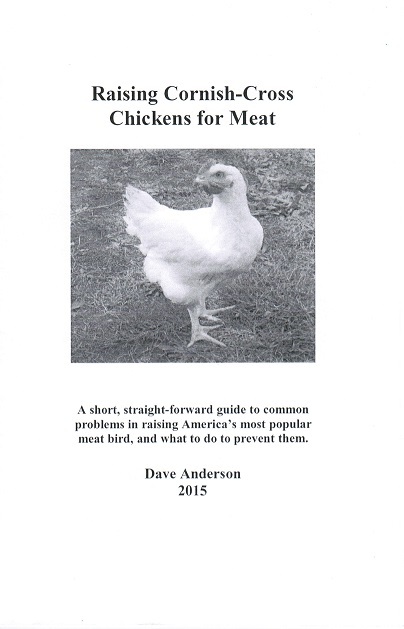 You can raise these chicks to lay more eggs, to serve as meat, or even just to keep around your home as pets. 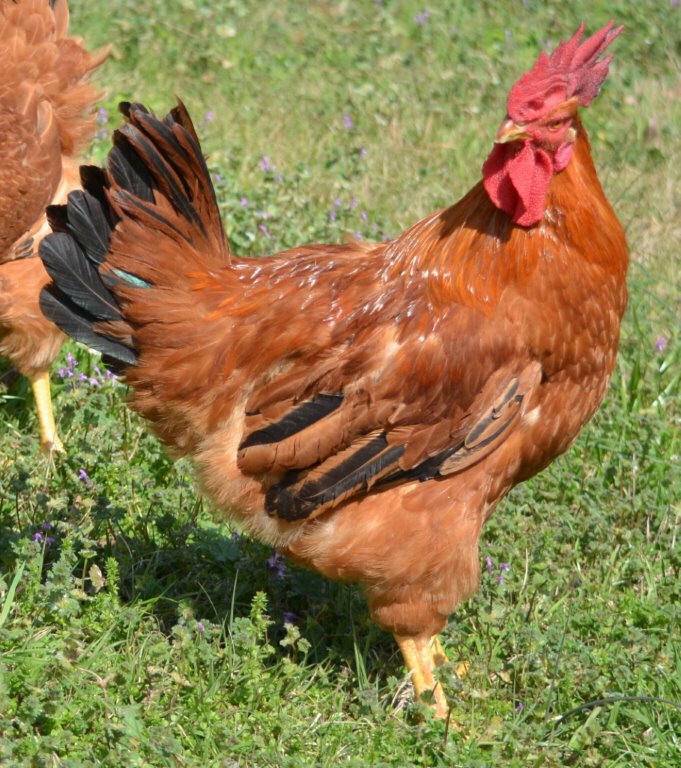 Browse our selection today, and give us a call at 417-532-4581 if you have any questions!